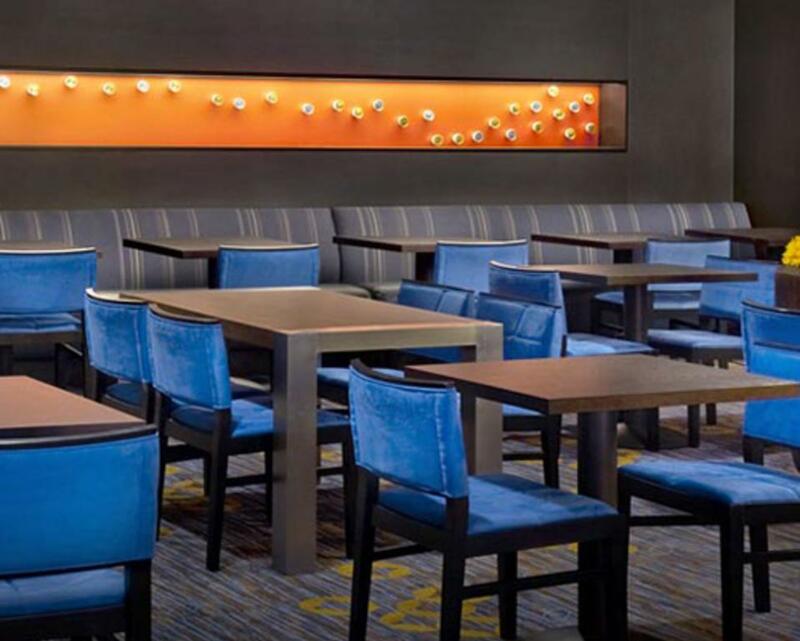 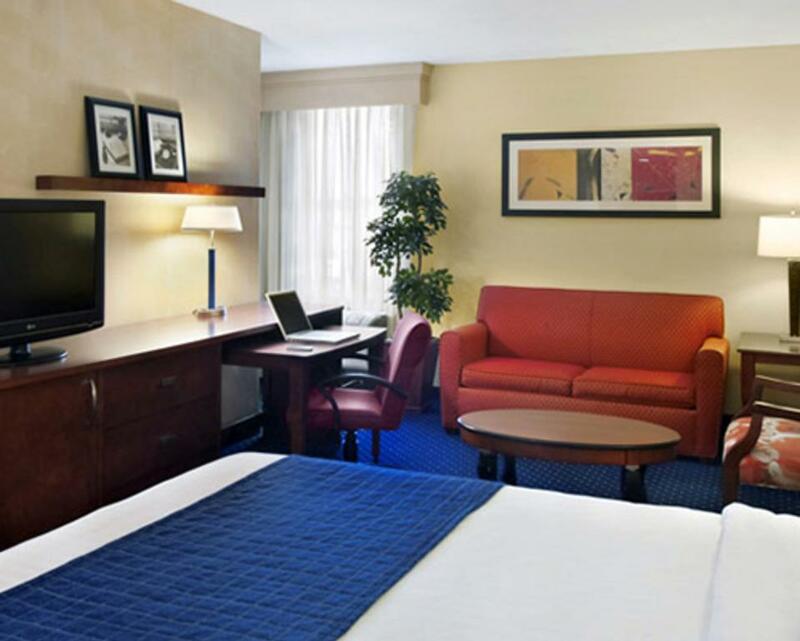 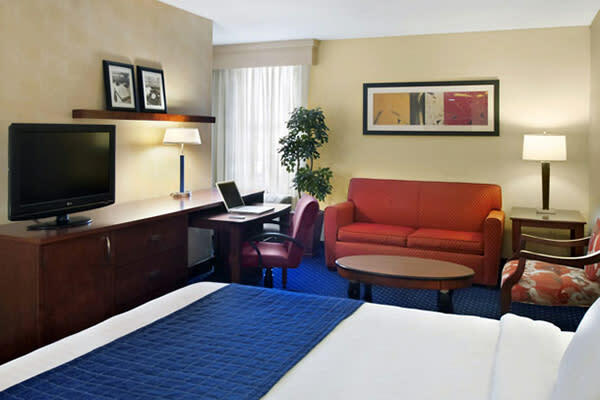 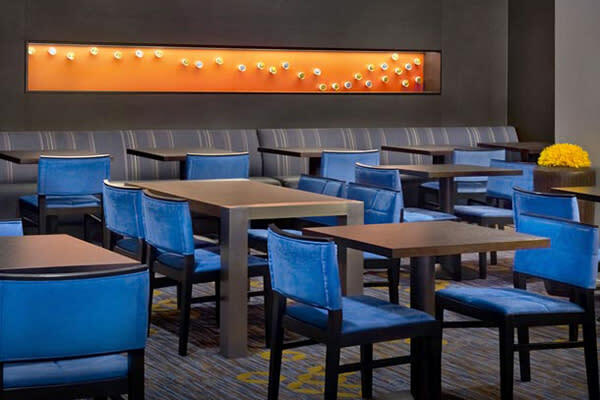 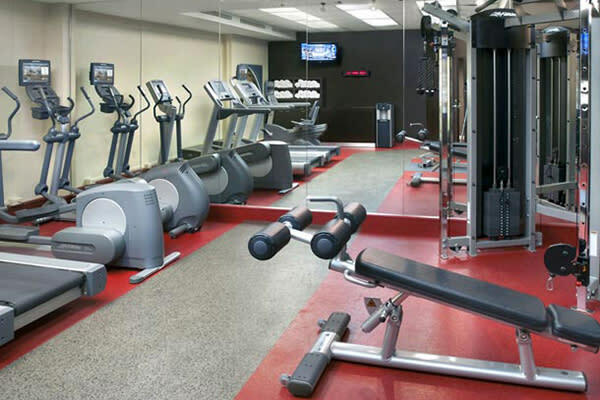 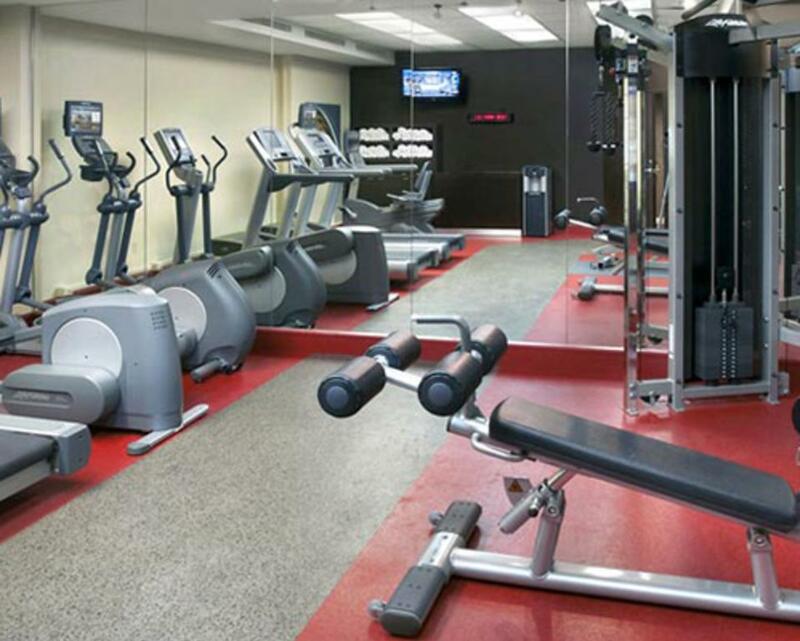 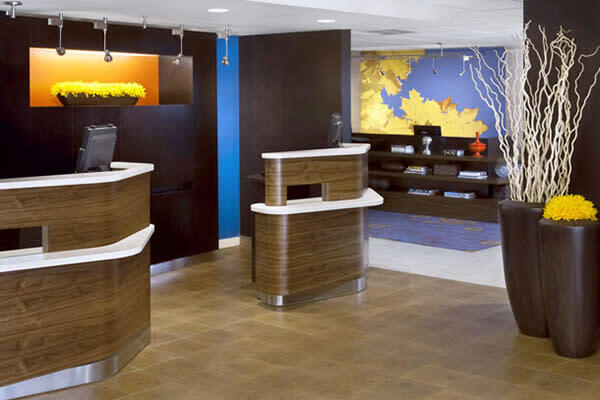 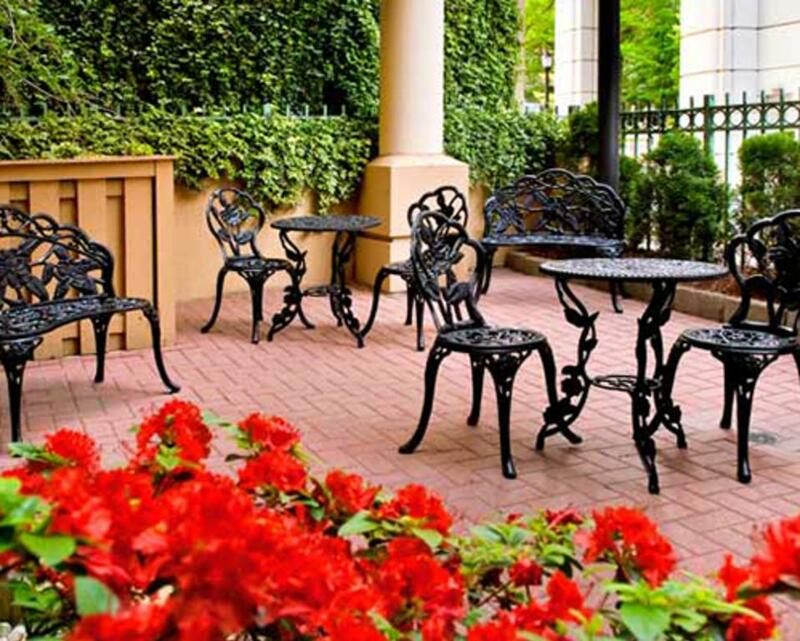 The Courtyard by Marriott Wilmington Downtown is the perfect hotel choice when traveling to Wilmington DE. 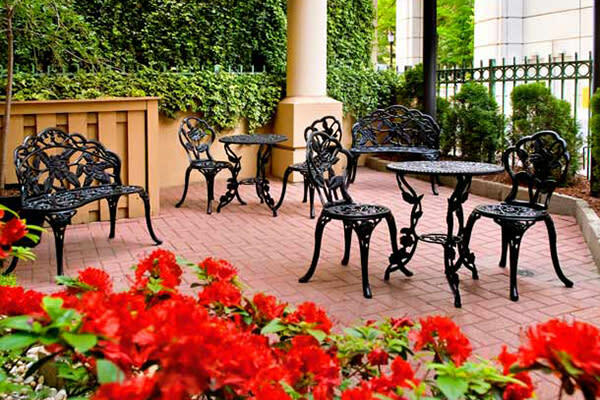 Located in the heart of downtown Wilmington, Delaware, our boutique hotel is within minutes to dining, shopping and entertainment attractions of the Market Street Mall, the exciting Riverfront area of Wilmington with restaurants, entertainment, shopping and Frawley Stadium, home of the Blue Rocks. 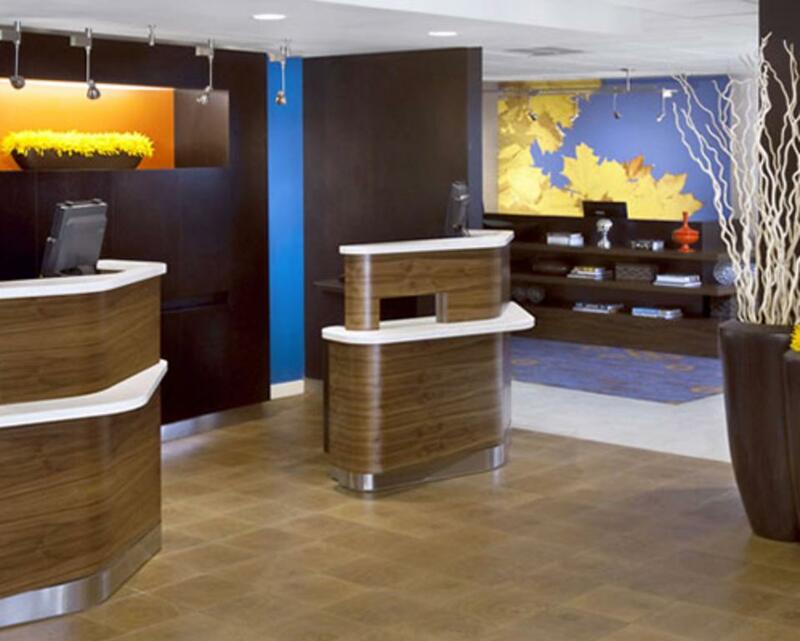 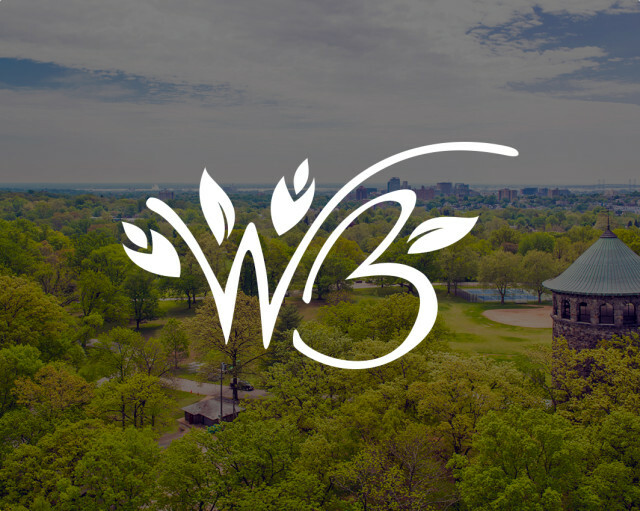 For business, nearby are the banking and pharmaceutical companies in Wilmington.